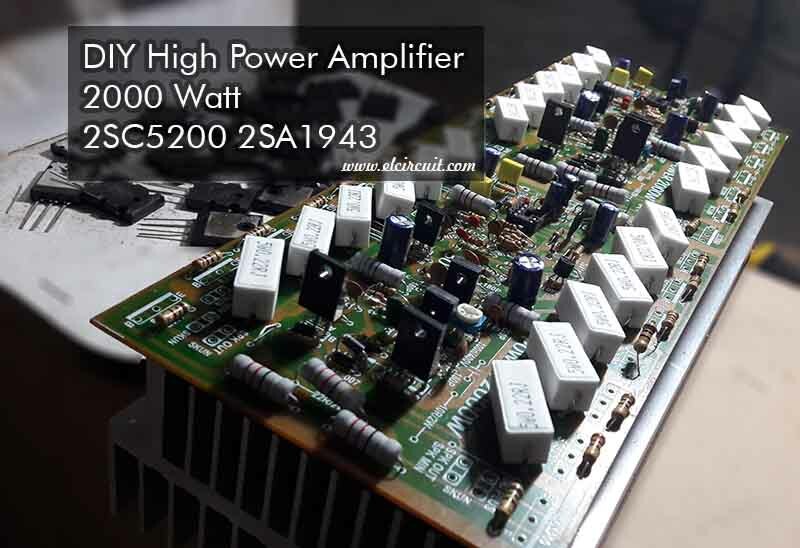 Here I will share posts about power amplifier with high power that can generate power up to 2000Watt or 2kW. Also, before I publish a power amplifier with high power that is almost same with 1600W High Power Amplifier. The same power amplifier using the final transistor with 2SC5200 and 2SA1943 is good enough and powerful to drive 2 pieces of 18-inch 8 Ohm speakers. The difference is quite clear on the speaker protector, for power 2000W is not equipped with a speaker protector you can add it yourself to this circuit Audio Speaker Protector using IC555. And for the power supply is also wider ranging from 45Volt to 75Volt DC Symmetrical. This power amplifier is stereo 1000W x 2 but its bridge tie load (BTL) so the output power have 2000W RMS. Buy Transistor 2SC5200 2SA1943 ! 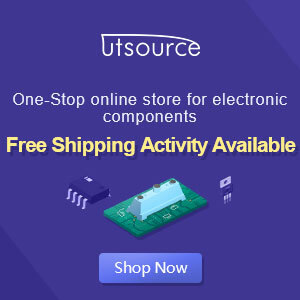 Hello Ola, you can download pcb at the image on post. como puedo conseguir el impreso por favor envienme lo al correo jhonlara19@outlook.com gracias estare avisando como me va... saludos desde colombia. you can search on this site and type you need. the part listed for two channel, you can buy the pcb by writing on contact us page. Just a correction from your parts list 100nf/275v are 6 not 2 but 100nf/100v are 2 not 6.and 47pf and 220pf are of what voltage because they are not listed but they are there in the circuit kindly sir.I realy like your job man.have you ever thought of trading with Kenya because we really suffer of having genuine and ariginal components especially the resistors and final transistors including MOSFETs?you can open for us one in Kenya and would be a great deal Mr.RAMADHON.Think about it. thanks for your suggestion, for the part you mentioned is true there is a mistake in writing. Is in kenya quite difficult for the component you mentioned? I might have a solution for that. what do you think?because i think doing so can really boost your business not only interms of selling the components but also in so many ways.what is going to happen to the diagram or the amplifier now that there is that problem in wiring?should i ommit the the parts not listed or just include because may it was just amatter of forgeting?help me there.for the business am dead serious because you can realy help us so kindly give it a try. I Dont sell this power amplifier, but you can build it. Hi do you ship to Tanzania? I use mono 1000w woofer. for 12 pair of transistor.